45 Residential Condominium Homes, located in the heart of Capitol Hill at 1300 East Pike Street. Including Studio, 1-Bedroom & 2-Bedroom homes with pricing starting in the $500,000’s. With 3,300 Square Feet of retail space below set for completion in Early 2020. SOLIS combines uniquely modern, next-generation design with an urban lifestyle for conscious-minded people who want to own their home and never miss out on the action. 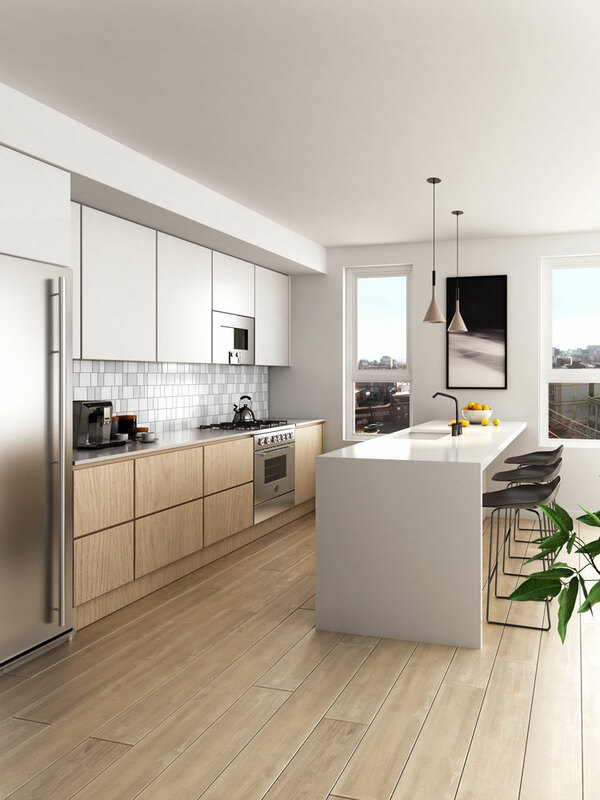 Not only is SOLIS Seattle’s first Passive House (meaning tiny energy bills), it is also the first new condo project on Capitol Hill in 10 years. 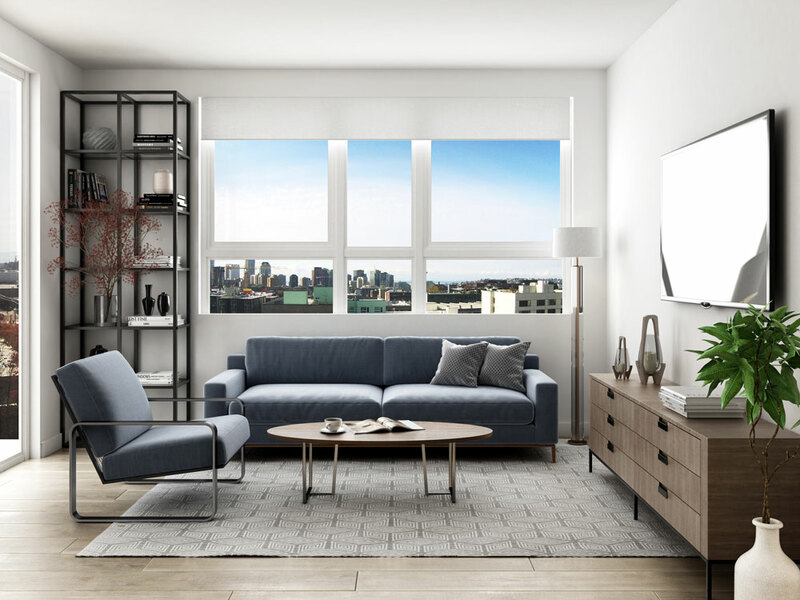 Savvy buyers are seizing the unique opportunity to experience sustainable and inspired urban living for conscious-minded people with uncompromising standards. Who wouldn’t want to live in a sustainable community, that is in a killer location, all built to higher standards? Live among experience-seekers with aspirations that have no boundaries. Embody the spirit of the urban explorer, who values a spectacular hike in the mountains as much as discovering the coolest new hideouts in their own backyard. Be independent, bold and pioneering. Here is where you’ll find your tribe of innovators, inspirers and optimists, because we know we have the power to change the world. SOLIS stands against pretense and lofty promises in favor of transparency and authenticity. Understanding that when you know more, you do more and advocate a more conscious and considerate way of living. No granola here, just a new style of living that is kinder to the Earth, light on the expenses and easy on the eyes.